Built by Wm. Doxford, Pallion Yard for the Instow SS Co. Ltd. Tonnage: 4,645. LBP: 115.8m. Beam: 15.9m. 1915 Indian City. 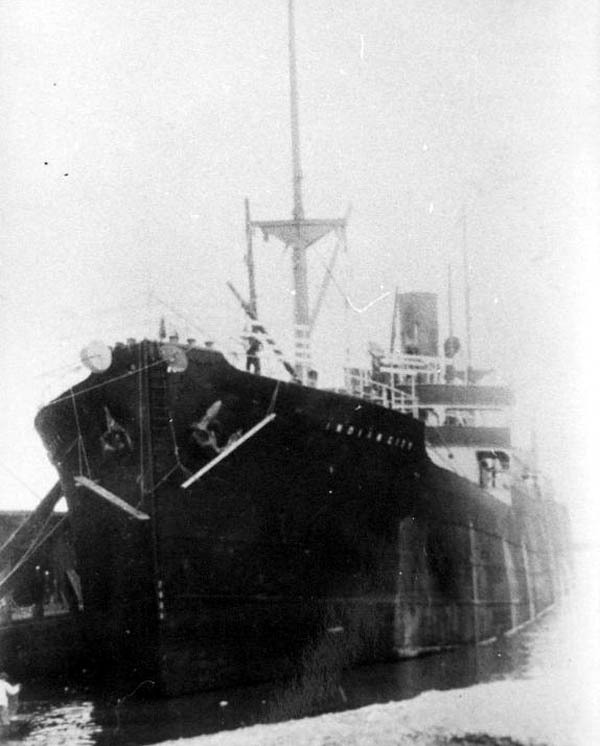 Instow SS Co. Ltd.
1915 Sunk by U-29, off the Scilly Isles 12th March on the return leg of her maiden voyage, Galveston to Le Havre with cotton. Indian City 1915 to 1915.